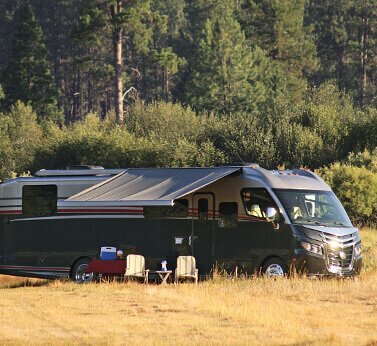 Will my RV break down? 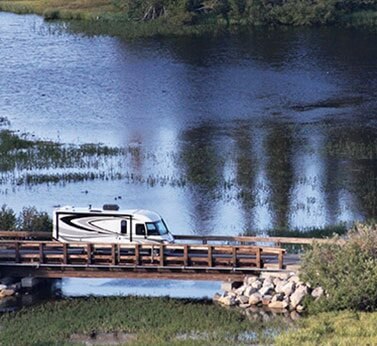 Nearly EVERY RV Suffers a major failure by their 8th year. 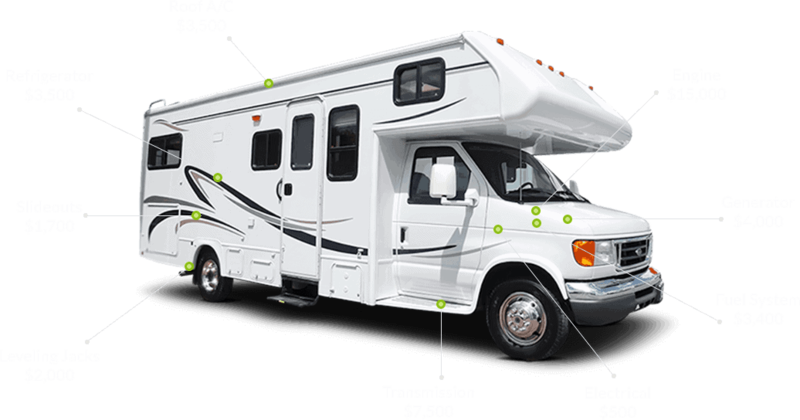 The threat of pricey repairs is very real for all motorhomes, travel trailers & 5th wheels. 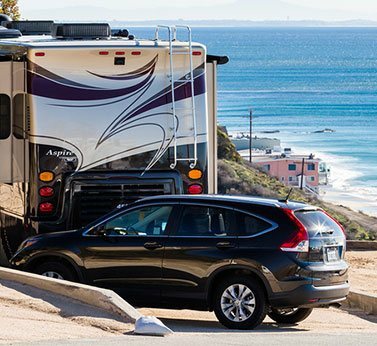 Don't put your RV life at financial risk. Protect your budget from costly repairs and travel with peace of mind.